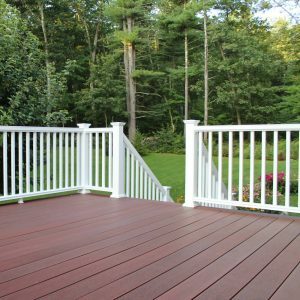 To give your decking a beautiful, flawless finish use hidden fasteners designed for composite decking boards. 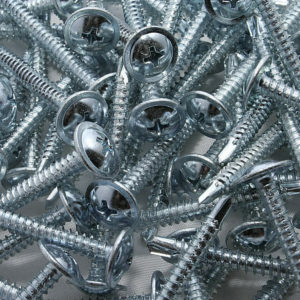 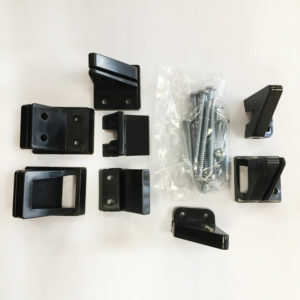 Providing a smooth and secure finish, that’s safe on your feet, these hidden fasteners will make your installation process simple and easy to install. 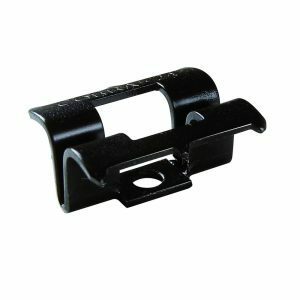  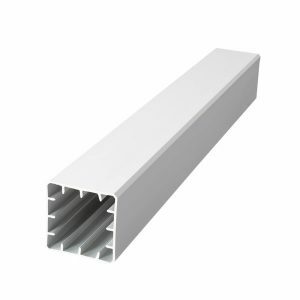 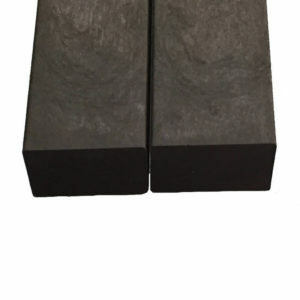 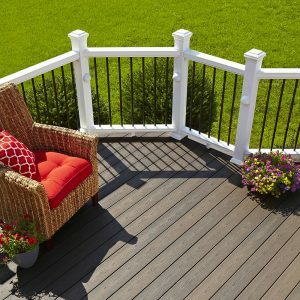 Cobra clips are for Horizon/Sanctuary ranges and Xtreme for the Xtreme Advantage decking. 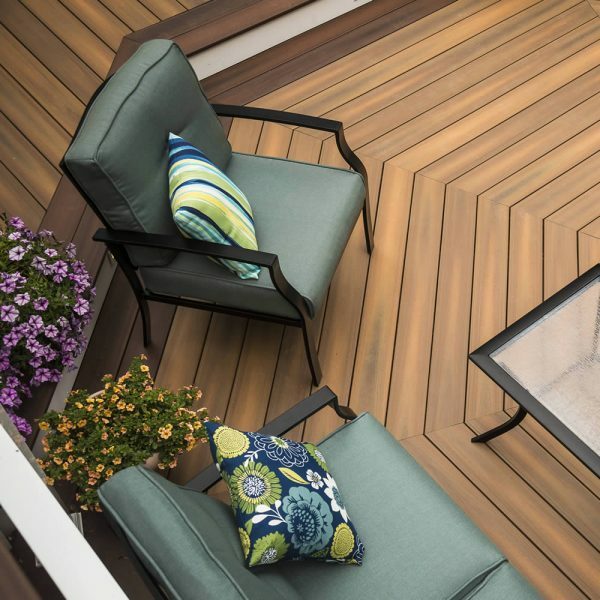 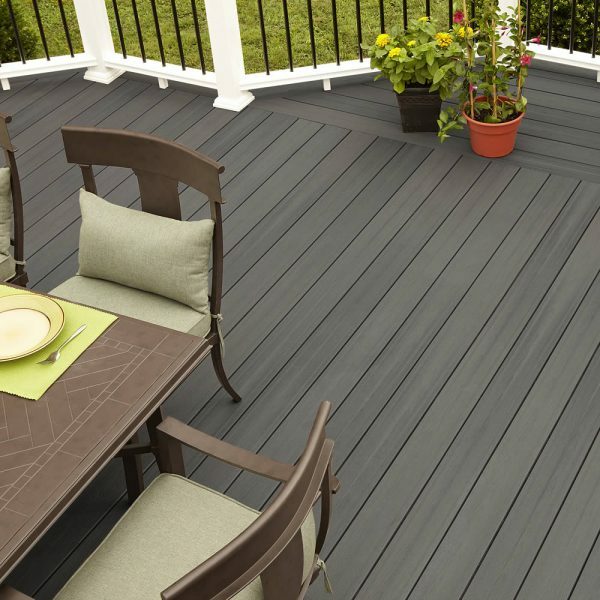 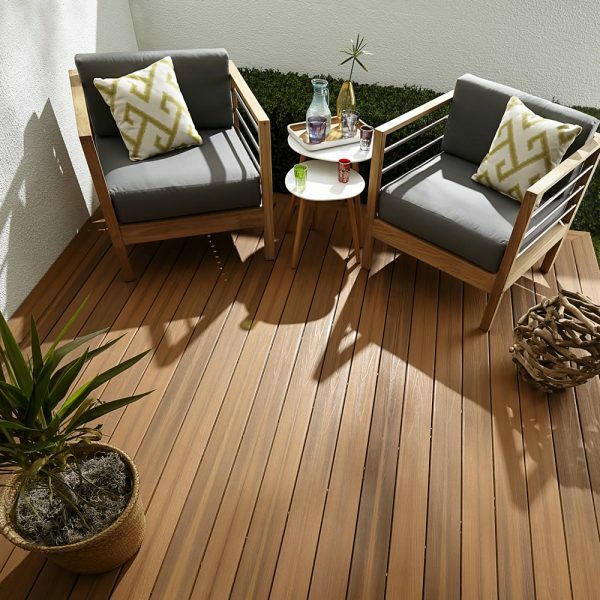 If you prefer the uninterrupted look for your decking, that hidden fasteners can give, Fiberon composite decking comes with pre-grooved boards ensuring your boards are ready to install. 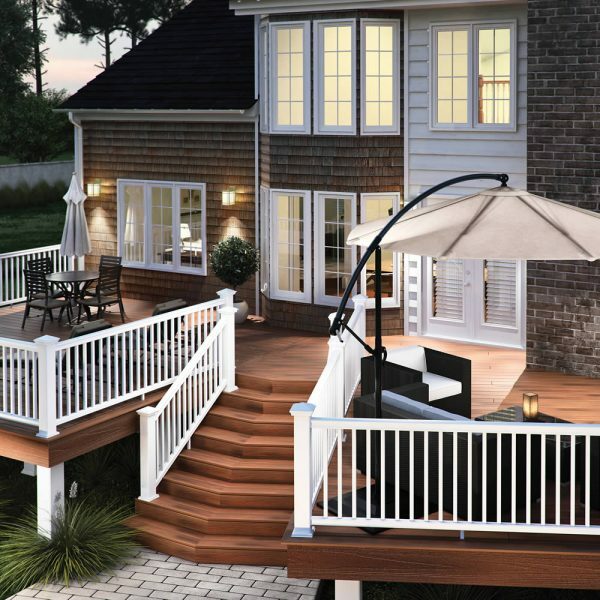 Hidden fasteners create a premium look for your decking and offer an elegant outdoor living space. 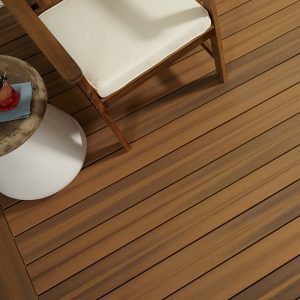 Installing your decking using hidden fasteners is quick and easy; simply position the fastener on the joist and into the groove of the decking board. Next, insert the screw into the guide hole and screw it down onto the joist. 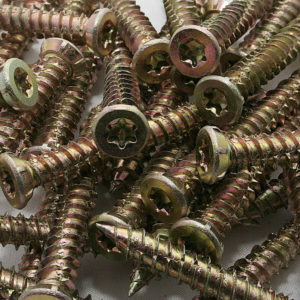 Finally, align the next board and slot it into the fasteners. 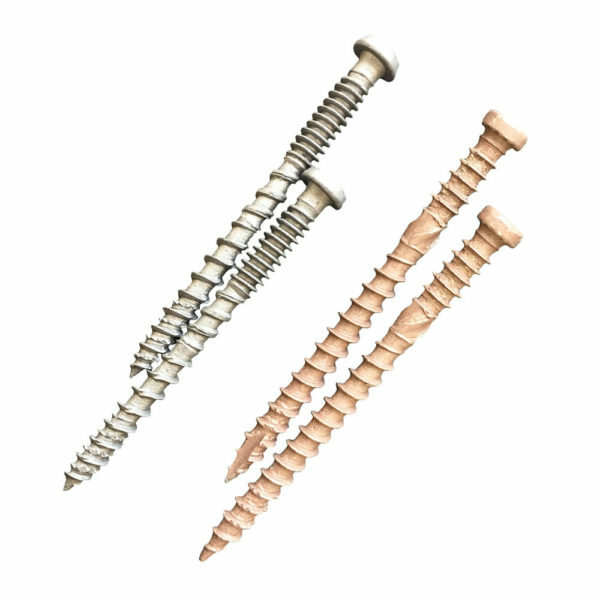 When installed properly, the fastener ensures a minimum gap between boards, required allowance for expansion. Its dual limiting tabs ensure consistent spacing and resist twisting, a common occurrence with single tab fasteners. The keyhole design properly orients and seats the screw for optimal installation. 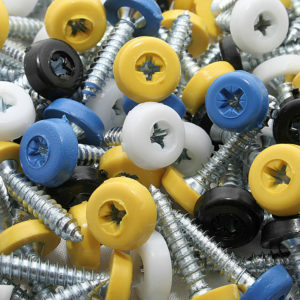 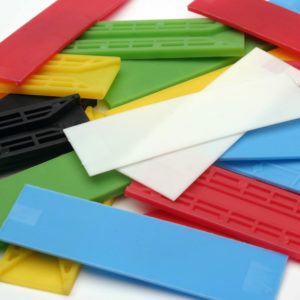 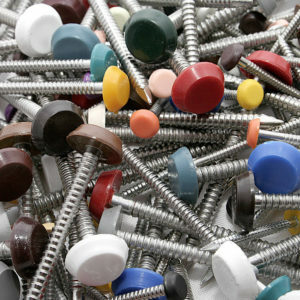 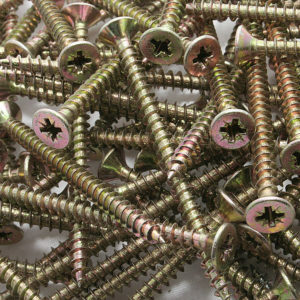 1 pack of hidden fasteners includes 90 pieces, enough to cover 50 sq ft of decking.